Introducing 5 classics fragrances for men that have been around longer than most of us. One of the remarkable things about great perfumes is their extended half-life. Once established, a well-selling perfume is not simply forgotten. Similar to certain music that refuses to become old-fashioned even decades after its prime (think Beat It by Michael Jackson), some of the colognes for men can be just as timeless. Just like with timeless gift ideas for men there is a handful of men’s perfumes that will fit into any individual style, regardless of time and age. In this article we are covering masculine evergreens that will hardly ever go out of style. However, before we get to our hand-selected list we will need to fill our heads with wisdom. Let us start off with the very basics of perfume theory. Beginning with an introduction to concentration in perfume we get to the three fundamental components in any perfume. Mister William Arthur Poucher will then tell us what notes in your perfume will be the first ones to vanish rather quickly and which ones are the ones that will stick around. 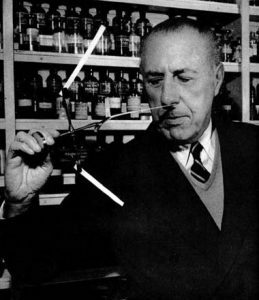 …and everything else that makes these fragrances some of the best perfumes for men that have ever been created. Get ready for the best of Paco Rabanne, Giorgio Armani, Hugo Boss, Loris Azzuro as well as Zino Davidoff. What makes for a good perfume for men? Before anything else it is crucial to become familiar with the very basic concepts in regard to men’s perfumes. de Toilette? In order to shed some light into the darkness of perfume terminology we shall have a look at the infographics to your right revealing that these terms stand for the different degrees of concentration in the actual perfume. At 2-4% an Eau de Cologne will have a lesser degree of perfume essence dissolved in the carrier fluid of alcohol and water while an Eau de Parfum will feature about 4-5 times the amount. In case you wondered, deodorants are basically less sophisticated versions of perfume, featuring less components and an even lesser concentration of perfume essence. scent will dissolve into the air at a different speed than other scents. In more simple terms: certain scents in the overal scent of your perfume will stay on your skin longer while others will ‘leave’ you much faster. These are the first scents to be recognized by the nose. Similar to the sense of taste that can pick up on a salty taste the fastest there are certain scents your nose can pick up the fastest. Not only are top notes the first to be recognized, they are also the first ones to leave your skin. Top notes are often flower- or spice-inspired scents that will easily mingle with your olfaction. Why are middle notes also refered to as heart notes? Because they are the heart and soul of any perfume and make for that one scent that you will ultimately link to the name of the perfume once you have worn it. Time-wise, the middle notes step in once the top notes have evaporated, they stand in between the top notes and the base notes. With their well-rounded scents middle notes make for the core scent of a perfume. They also influence the base notes thate kick in the latest. In fact, the base notes’ evaporation in a perfume is so carefully engineered that base notes will only start to evaporate once top notes have gone entirely and middle notes started to bloom. Base notes might come in the latest, but they are prone to stay the longest. They build a bond with the middle notes and thus create the characteristic scent of any perfume. With their rich, deep and wholesome nature base notes really act like the bass notes of men’s perfume. As fixers they are also prone to have their scent stay attached (‘fixed’) to your skin for the longest period of time possible while they are emitting their own fragrance at the slowest pace. With this insight in mind you can now tell what the Three Kings of the Gospel of Matthew brought to new-born Christ: gold, myrrh and clarity sage means they simply swapped the top note for gold and brought middle notes and base notes only – a combination tmust have made for quite the manly scent as we can tell by now. To say that creating perfume was an art of its own would almost be an understatement. Just to give you an idea of how complex the process actually is have a look a t the monography on Perfumes, Cosmetics and Soaps. 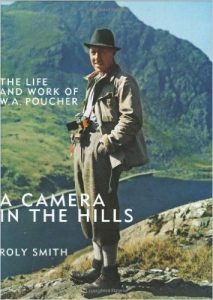 Volume II: The Production, Manufacture and Application of Perfumes that was written by photographer, explorer and, indeed, travel writer (Wandering in Wales, 1949) William Arthur Poucher (1891–1988). In his book Mr Poucher even establishes an index of evaporation, assigning an index number on a scale of 1 (fastest evaporation) to 100 ( slowest evaporation) to every imaginable resource used for making perfume. Here, top notes like Limes (2) and Corainder (3) come with a high-pitched speed of evaporation while resources like orris (90) or Angelica root (94) seem to survive on your skin even after a long and hot shower. Generally speaking, top notes will range in the top 14 of the index, middle notes from 15 to 60 while anything from 61 up to 100 is the domain of base notes. I cordially invite you to have a peak at W.A. Poucher’s book on Google Books as his insights are highly instructive. 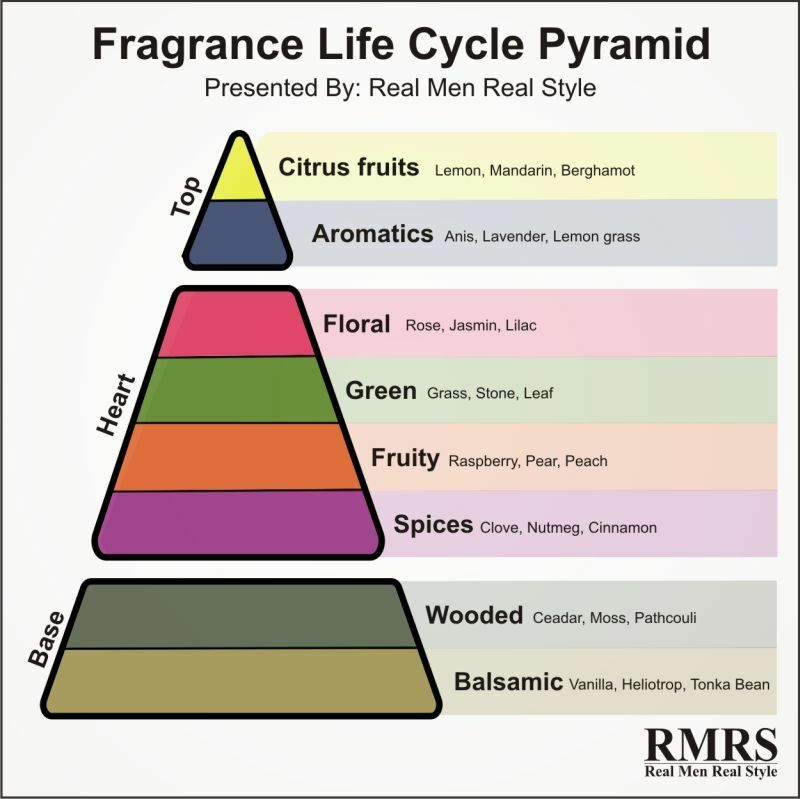 Steeled with this lesson on men’s perfumes we can now get a better understanding of what makes the following perfumes some of the best perfumes for men that have ever been available on the market. Here is the timeless top 5 of mens perfume. Top: On the cover of a biography. Bottom: In the lab of the Yardley Company in 1954. 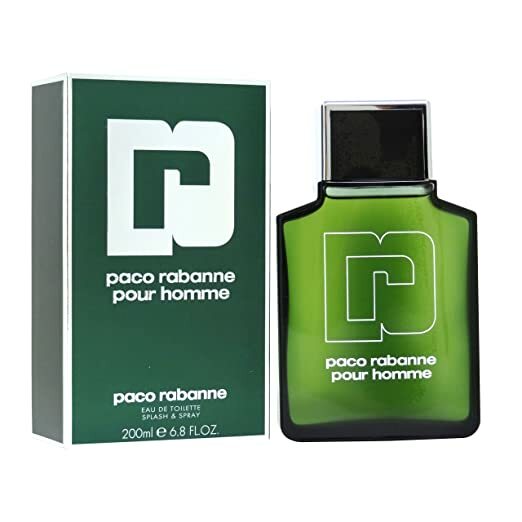 Launched in 1973 (indeed, nineteenseventythree) Paco Rabanne’s most sold and most famous perfume for men might just be ‘older’ than the average reader of this article. Nonetheless, it is safe to say that, if anything, the 42 years of pour homme (it’s 2015, still) have made the fragrance more mature. particularly designed to resemble a whisky flask, a typical manly thing that was widely popular among British men at the time. Born as Francisco “Paco” Rabaneda Cuervo Mr Rabanne is a native of San Sebastián, Basque Country where he witnessed the Spanish Civil War as a child. Having fled to Paris in 1941 together with his mother he quickly made a name for himself by creating jewelry for Givenchy and Dior. 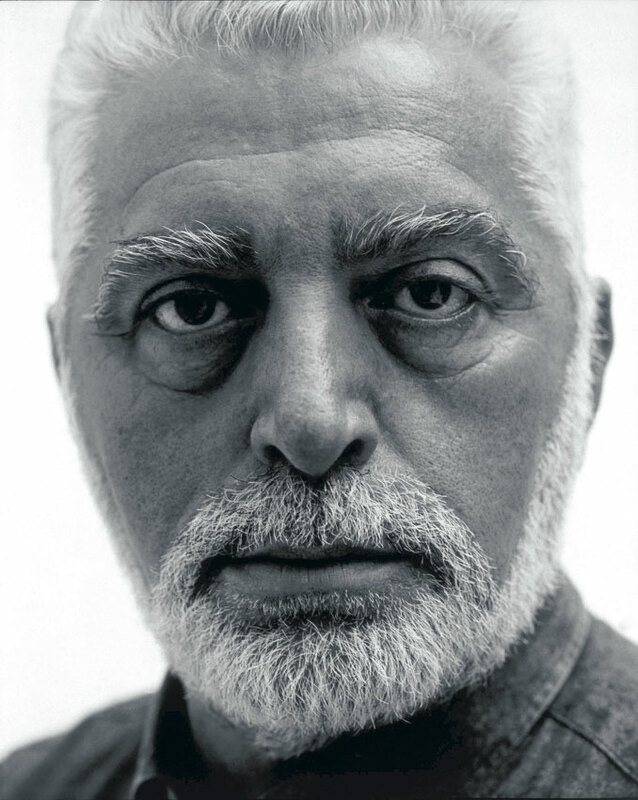 An architect by trade the indivual Paco Rabanne ist most widely known for having a vision at the age of seven. Ever since Mr Rabane has had wide interest in paranormalia and even gained miniature fame by ‘predciting’ the Russian space ship Mir to fall down on Paris in the year 1999. While being part of the fashion ruling class in the 1960s the brand of Paco Rabanne is yet to see a revival in the classical field of fashion. In fact, the fashion line of the brandname Paco Rabanne since 2005 is managed by American Patrick Robinson. Interestingly, it is perfumes where Paco Rabanne still is seeing major success. His latest male-oriented perfume One Million can be regarded as one of the most popular perfume for men of the last decade. With a slight soapy touch Rabanne’s Pour Homme lives of its very subtle top notes and its heavy and distinct base notes. 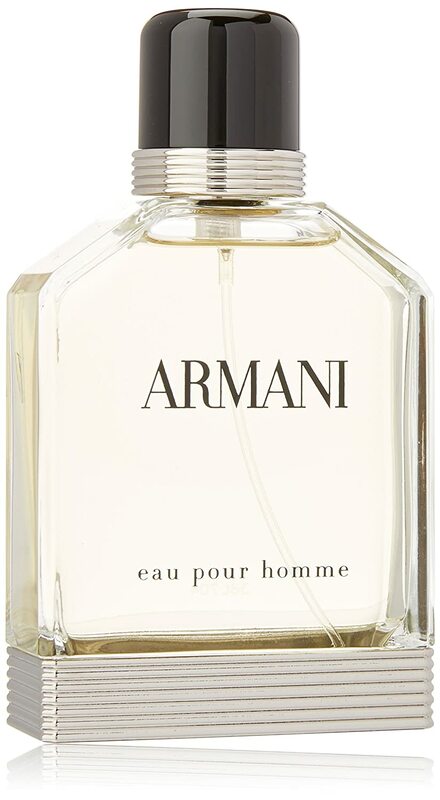 Eau Pour Homme is the classic men’s perfume by Armani. And if you just took the word ‘classic’ as an indicator for ‘age’ then you are more than right. Even though Eau Pour Homme is not as matured as Paco Rabanne’s most renowned fragrance for men, it is still no newcomer to the scene. Even though launched in 1984 and thus being a good 31 years old (2015) the perfume to this day plays in the premiere league of men’s perfumes. the updated design of 2013 while the previous look featured the remarkable black socket that now comes in a crosshatched tone of silver. Together with an updated version of Eau Pour Homme Armani also designed three new fragrances that all draw from the same base (Eau Pour Homme), but set their own individual accents. Thus, 2013 also saw the release of Eau Pour Homme: Eau de Nuit, Eau Pour Homme: Eau de Cedre as well as Eau Pour Homme: Eau d’Arômes. 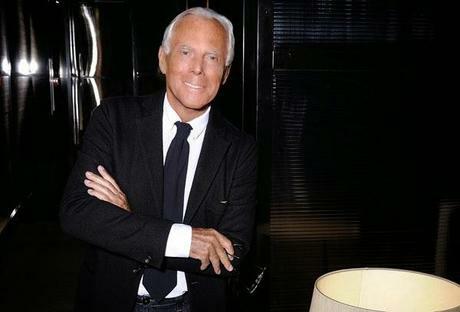 Stemming from the world’s leading region in regard to fashion that is Northern Italy, Giorgio Armani grew up in close distance to the undisputed capital of the area, Milan. Initially studying to become a physician Armani switched careers after he had served as a medic in World War II and quickly made a name for himself working for the established company of Nino Cerruti. 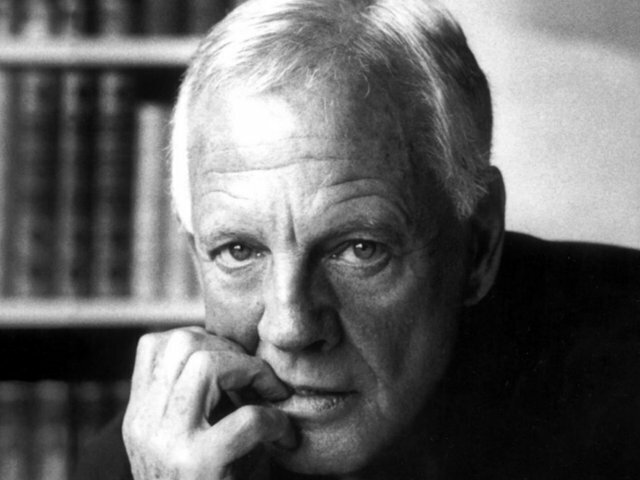 Sticking out through a tremendous productivity and an almost protestant work ethic Armani was working in his primary job for Nino Cerruti, but also managed to contribute to up to a dozen of other labels on the side. Highly succesful in designig shirts, shoes, suits and other typpes of menswear it was only in 1973 that Armani opened his first own design office in Milan. One fact Armani is widely known for is that only 5 years after he began working on his own account he split up his output into different product lines, creating almost a single new brand for every imaginable aspect of male fashion. And his strategy proved itself to be successful.Names like Armani Jeans, Armani Eyewear and, above them all, Emprio Armani today are highly renowned brand names in the business. On a more private note Armani has a passion for sports as he designed the jerseys of the British National football team as well as those of Chealsea London. Even though he is quite a bit more elegant and culturally active than Russian Oligarch Abramovich, the Italian designer, too, plays in the premiere league of Italy’s entrepreneurs: with a personal fortune of almost 9 billion dollars Armani is the most succesful designer Italy has ever seen. In terms of scent Pour Homme’s new version of 2013 only sees a light update in its composition. While top notes are still fruity and citrus-inspired with bergamot and mandarin, basil has been added as an ingredient that had not been part of the earlier version. With jasmine and levandar at the heart notes, Eau Pour Homme features rather warm base notes of sandelwood and cedar. Still a masculine perfume by any means it comes across much more lighter than the make-no-compromise masculine scent of Rabanne’s Pour Homme. We are making a big leap forward. 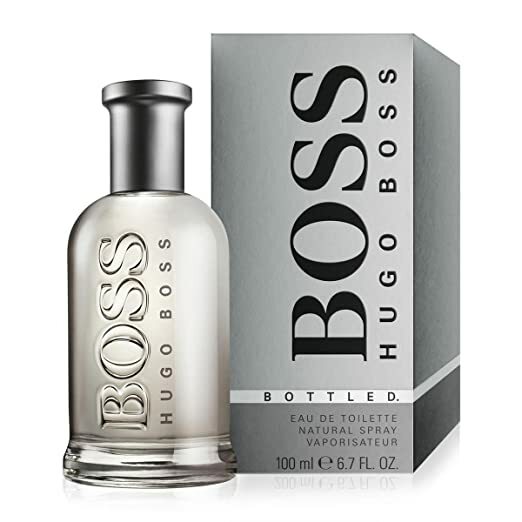 Contrary to the first two classic perfumes for men Hugo Boss’ Boss Bottled is almost to be considered a youngster. First released in 1988 Boss Bottled hit the perfume market in times of pink sweaters hanging over your shoulder, Ray Ban’s Wayfarer and The A-Team. Mind you that the fragrance hitself has little in common with an over-the-top approach to men’s stlye and perfumes as you could see it on Miami Vice and the likes. Reducing Hugo Ferdinand Boss to his activity during fascist Germany might not do him fully justice, yet one fact remains: the German business man of Swabia, located in the far South of the country, intensively collaborated with the Nazi Regime. And he did so even before the Nazis came to power. Starting out with a small sewing company in the 1920s Mr Boss showed some natural talent inany thing business-related. Quickly tieing bonds with the emerging Nazi organizations he startedg to deliver clothing (uniforms, jackets, suits) to the Schutzstaffel, the core unit of Hitler’s milita that was combating the rivaling communists and social democrat forces. likely much more more painful to him was the fact that he was also banned from running a business. Thus, his son-in-law took over and Boss died shortly thereafter. Like Giorgio Armani the Boss company reached out to sports, and it was Motorsport, later Tennis and Golf, that helped boost brand-awareness for men’s clothing made by Boss. Fragrances are a late branch in the company of the company, emerging only in 1984. Nonetheless, 4 years later a classic in men’s perfumes was born. Boss Bottled features a very lively, active and unimposingly masculine scent. Without the classic heavyweights of tobacco or oakmoss in the basenotes Boss Bottled so far would be the ‘mildest’ of our selection. With the rather rare scent of apple as the most remarkable top note Boss Bottled can be recognized quickly. While the base notes hold back to a good degree it is the flowery heart notes of Tagete and Geranium that make for the heart and soul of the perfume. While it would be off to call Boss Bottled weak on the classic masculine side it can be safe to say that fragrances like this one paved the way for the rise of Calvin Klein’s perfumes. The mild base notes of Vetiver (a tropical sweet grass) and olivewood definitely contribute to that assumption. We are taking one giant leap back in time, reaching the same year that brought about Paco Rabanne’s version of a Pour Homme (“for [the] man”) perfume. While Paco Rabanne came to Paris from the West, namely from Spain, Loris Azzaro came to Paris from the South, namely from the then French colony of Tunesia. (French) life inmidst an environment that to Azzaro and Camus was rich in a lost and nature-inspired sensuality. Azzaro is quoted saying that if it wasn’t for his distinct last name he would have named the perfume Azuro, an allusion to Azur, the French color for the blue sky. Compare this anecdote to the depiction of things like nature, water and the blue sky in the Diaries of Albert Camus and you will find a close resemblance. Both the perfume maker as well as the author stress the unfiltered nature they experienced in Western enclaves that were surrounded by often raw and unfiltered nature. Born in Tunisia’s capital Tunis Loris Azzaro basically grew up in between two worlds. before Azzaro went to Paris in 162 to take up on studies in the political sciences it was the modern French lifestyle and its confrontation with the subdued Tunisian surroundings that were a formative force in the life of the young Azzaro. managed to lay the foundation for his later success with his early works in clothing. Without overstretching the analogy one could say that the biographical ambivalence found in Azzaro’s biography somewhat reflects in his first perfume for men. Pour Homme lives off the rivalry between its intense top note of lavender and its classic masculine base note of oakmoss. Once the striking top notes have dimished Pour Homme develops a sticking masculine tone that openly asks to be backed up with an equivalent level of testosterone. Azzaro’s masterpiece is as timeless and manly a fragrance as were the times in which it was created: the Super Seventies. Here, masculinity in perfumes for men had somewhat reached its peak as the unfocused Swinging Sixties were over and the leveled Eighties were not yet on the horizon. Azzaro’s Pour Homme? Even after almost 50 years still one of the best perfumes for men ever created. 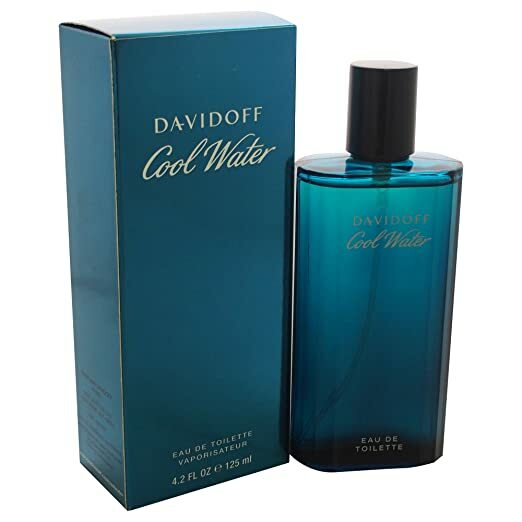 There is hardly any other men’s perfume hat is marketed in a way that is as “cool” as the way Cool Water is presented. From commercials featuring cliff jumpers over a steelblue bottle in an undecorated, sharp thus manly design to its distinct fragrance Cool Water lives up to its name to a high extent. released in over a dozen limited & special editions that featured names like Deep Sea, Scents and Sun (2005), Pure Pacific (2012) or Coral Reef (2014). An avid connaisseur of cigar smoking himself the career of Zino Davidoff began in his father’s tobacco shop. 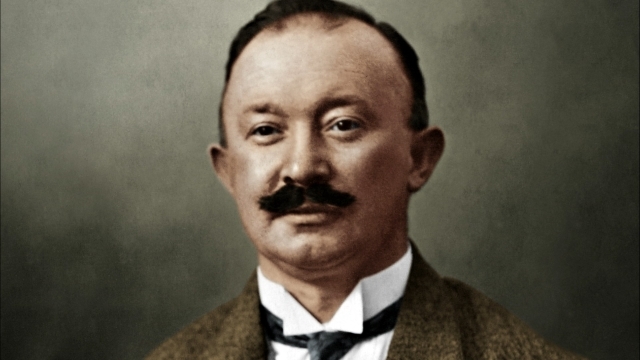 Having fled Kiev as Ukrainian Jews due to persecution his family emigrated to Geneva, Switzerland in 1911 where the father set up shop in the tobacco industry. Zino learned and participated and his father’s business as an apprentice, learning everything about the cigar business from scratch. time also was an expatriate in Switzerland. 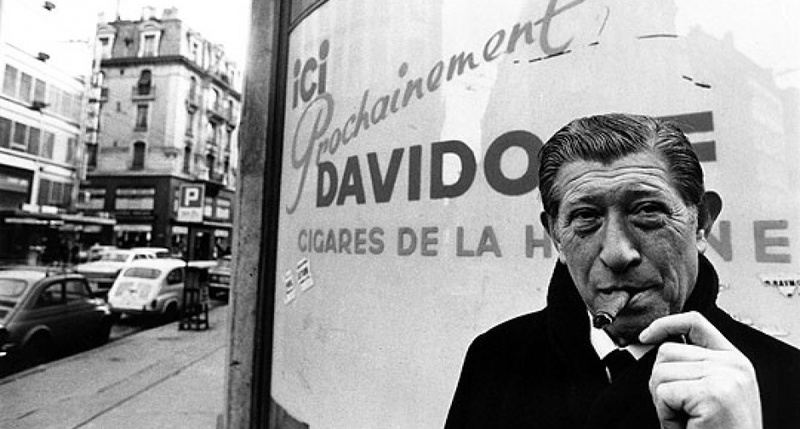 For the better part of his life Zino Davidoffhad been working as a tradesman of high-class cigars, most of them from Cuba. It was only in 1980 that the then 74 year old Zino co-founded the company Zino Davidoff SA which started creating accessoires like men’s watches, pens, leather goods and – perfume. Fast forward eight years from there and Cool Water is born. As a truly masculine fragrance the intense top notes of Mint, Sea Water and Coriander give it a really strong opening that some men might have to get used to first when they start wearing it. This being said, Cool Water is as manly a fragrance as it possibly gets. With its basenotes of Musk and Amber being sharp and deep sandalwood actually serves as a middlenote, not as a basenote.